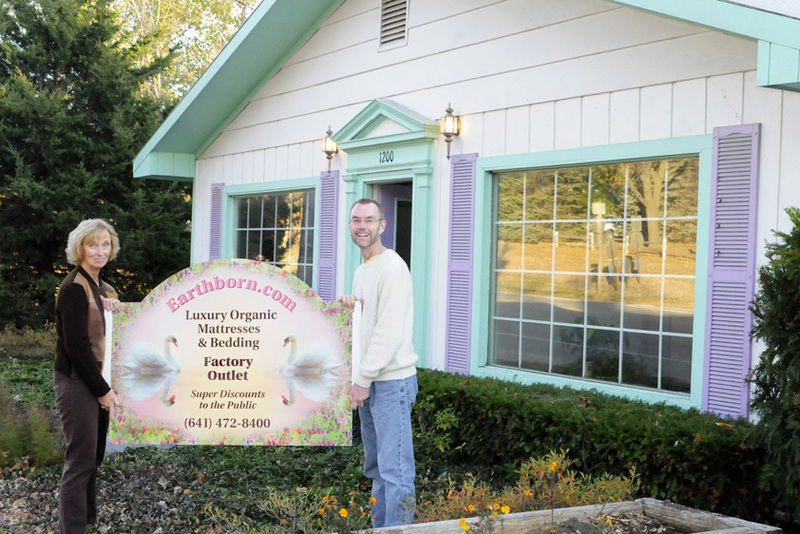 The Earthborn Bedroom - Latex Mattress Store Fairfield IA. The Earthborn Bedroom Mattress Store is located in Fairfield Iowa. This mattress store is focused on providing the healthy sleep that everyone deserves. The founder of the company realized one day that chemical foams found in bedding products outgas toxic particles forever. These dozens of harmful particles and toxins get pushed into the air as you unknowingly sleep every night. This was when their calling came, which is why they decided to open The Earthborn Bedroom Mattress Store. 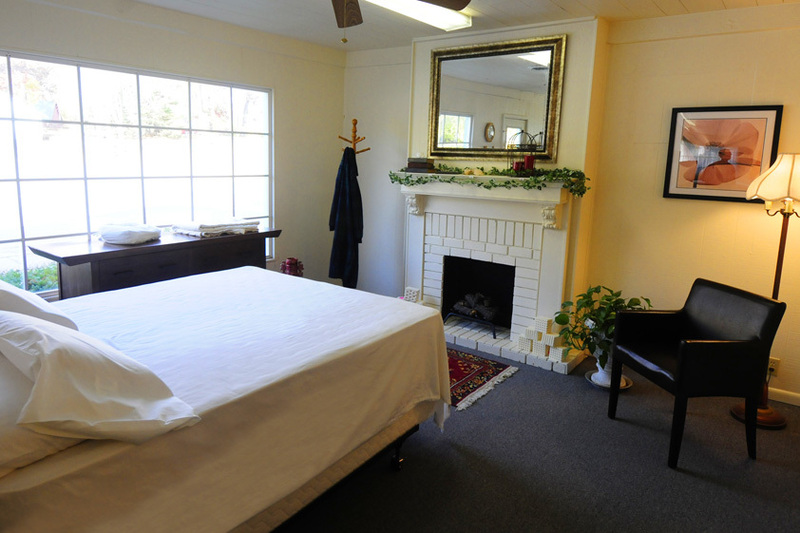 They focus on selling luxury organic mattresses and bedding. This means that every item which you can find in their stores is healthy for humans and the environment. However, the main item they sell are latex mattresses. They have them in numerous different softness and firmness combinations. This way, you will be easily able to find the perfect mattress for you. After all, everyone’s body is just as unique as one’s personality. Just like everyone deserves the right partner in their lives, everyone also deserves the perfect mattress. Keep in mind that you spend 8 hours a day in your bed. This equates to 30% of your lifetime – imagine that in combination with potential health hazards which conventional mattresses bring. This is why the mission of The Earthborn Bedroom is so important. While they offer latex mattresses from numerous brands, one stands out completely. That brand is called Savvy Rest. The reason why this is the case is simply because they have Vita Talalay latex inside. This fully natural comfort material ensures that you get the perfect amount of support and softness for your good night’s sleep. If you already have a latex mattress at home, you can also opt for a latex mattress topper or latex pillow with Vita Talalay inside to complement your sleep system. After all, it is much healthier to sleep on nature than on chemicals!